You are here: Home / Boiler / Oil Boiler / What is an Oil Boiler? 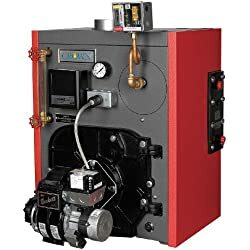 An oil boiler is a device that is a good source of heat that is used by people who have limited or no access to natural gas fuel. This type of boiler opens the chance to use fuel from renewable sources to provide the warmth that your home needs. To make oil boilers more environment-friendly, it is now being recommended that people use it with biodiesel. Due to this, less pollutant emission is expected when biodiesel is used in conjunction with the oil fuel for this tankless boiler. 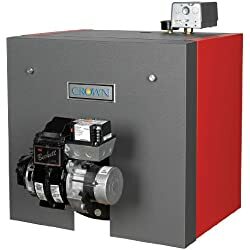 There are certain requirements if you plan to install an oil boiler at home. Though these may be optional, having them along with oil fired boilers can enhance the service provided to your home. 1. Vent dampers – this addition to the oil boiler prevents heat from easily escaping the vent of the boiler. 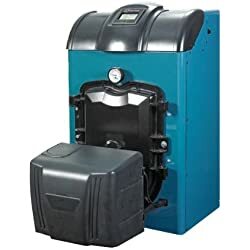 Therefore, it makes the use of this boiler more cost-effective because it minimizes the heat loss that escapes through the chimney of the boiler. It tries to drive the heat back into the boiler and right inside the home. 2. Flue damper – the flue damper prevents too much heat from going up the chimney. If you want to know if your boiler oil needs this, you can ask your technician about it once he comes for your boiler’s regular maintenance check. 3. Aquastat – this is a device that controls the temperature inside a hot boiler. This ensures that no energy is ever wasted when producing warmth for your home. It makes sure that the right temperature is maintained to keep the heat from the boiler with the use of the right amount of fuel. 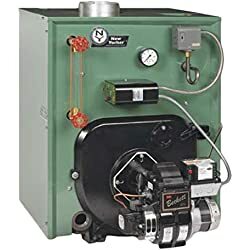 When to Replace Oil Boilers? 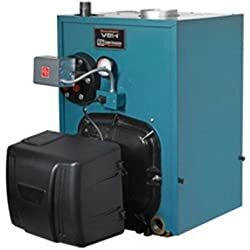 If your oil boiler always breaks down, you might need to send it for oil boiler service or you might have to shop for a new one. Furthermore, if your boiler is too big or too small for your home, it is more practical to replace it with the right-sized boiler. A lot of energy is wasted when using an oil boiler with an incorrect size.